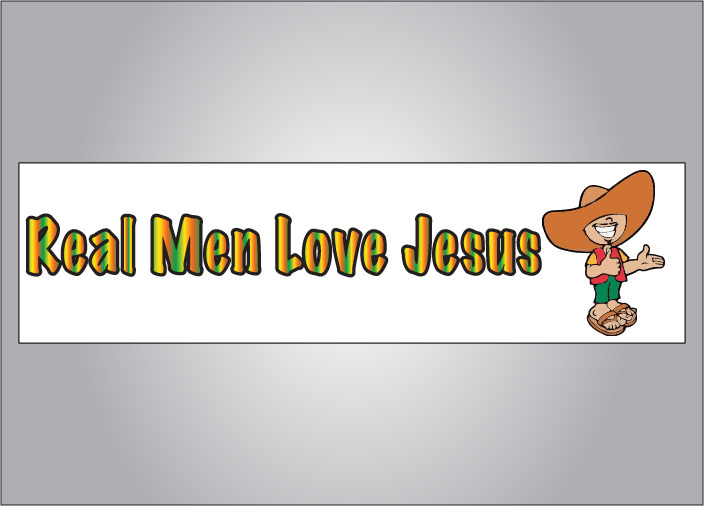 Jesus is a cool dude – if you are a fan of Jesus get the Real men love Jesus crude bumper sticker. Jesus not only helps with construction and landscaping but the tamales that his wife makes are perfection. SKU: fun081315. 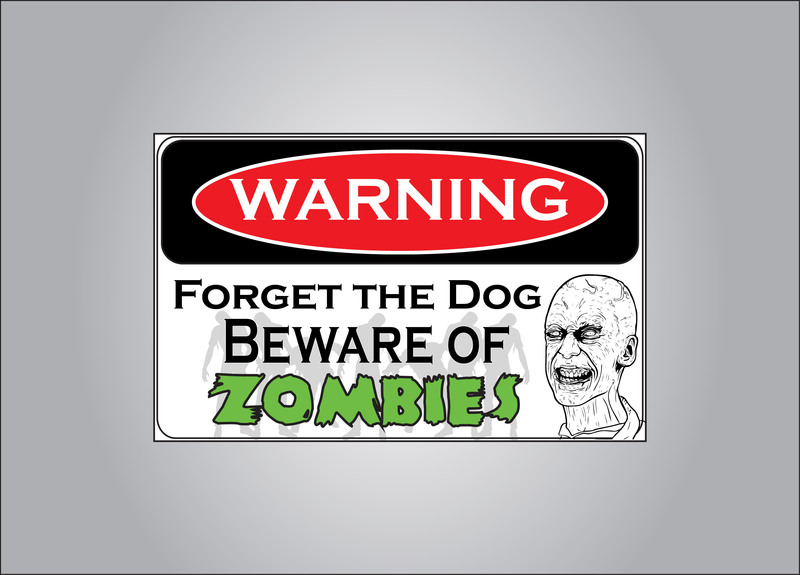 Categories: Bumper Sticker, Funny, Parody. Tags: bumper sticker, Mexican, rude, crude, funny. Be the first to review “Real men love Jesus crude bumper sticker” Click here to cancel reply.